The Build Show, sponsored by Easy-Trim, is just four weeks away. 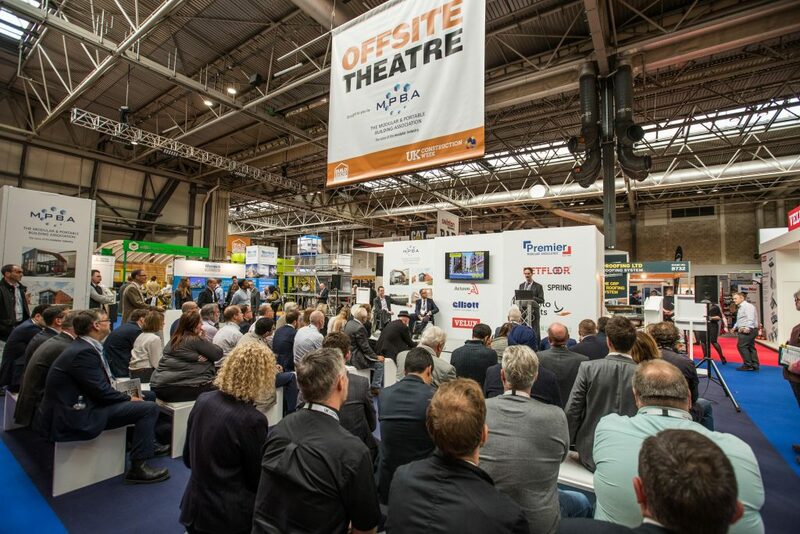 Installers and fabricators alike will be keen to visit this comprehensive show to discover more than 10,000 innovative products and 650 exhibitors, as well as insightful seminars, interesting CPD sessions and many networking opportunities. 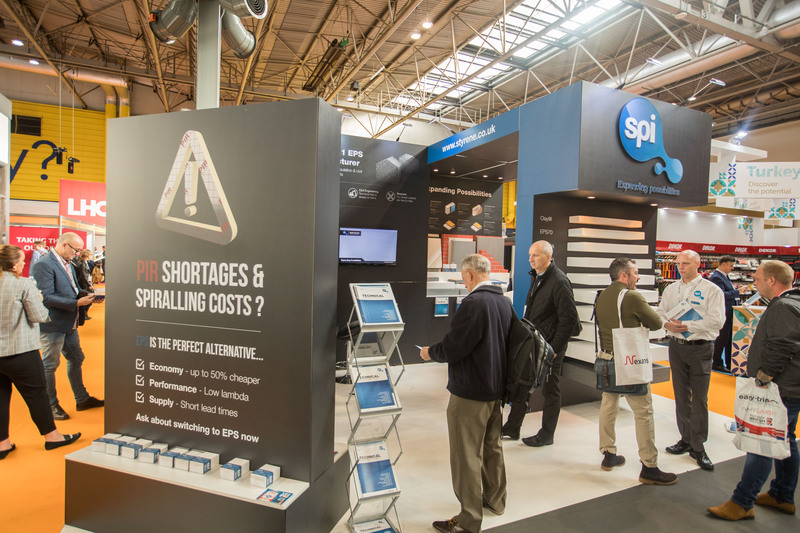 Birmingham’s NEC between 9 – 11 October will house UK Construction Week (UKCW), which offers nine shows in total under one roof: Energy 2018, Timber Expo, Building Tech Live, Surface & Materials Show, HVAC 2018, Civils Expo, Plant and Machinery Live, and Grand Designs Live. At this year’s Build Show there is a dedicated Doors, Windows and Glass section which is ideal for any installer wanting to find new products and inspiration. Derad is offering a comprehensive range of products including windows, doors, curtain walls and sunrooms. Onlevel will be making its show debut with their Innovative Frameless Glass Balustrades and Juliet Balconies. Asteknik who manufacture expansion joint systems, finishing profiles, vulcanized movement joints, stainless steel profiles, wall protection systems and entrance matting systems will also be available to advise on products. BAB Projects will also be on hand to discuss their shading and auto control systems, which can be tailored to interior fit-out contractors and the construction community. BJ Waller will be using the Build Show to exclusively launch the new BUVA IsoStone threshold. The launch will be held at the PIGS Product Pavilion, on stand B515, where an additional ten companies will be showing off their latest door, window and glass solutions. Velux is promoting its scheme for experienced and trusted installers, who are vetted by VELUX and connected to homeowners. This scheme is a great way to reassure the public and to promote quality workmanship. If saving space is the name of the game Lacuna bifold doors are a durable, yet slim line door solution. Safety is always high on the agenda and that is why there is a dedicated Tools, Health and Safety section at the Build Show. Fire safety is a big issue that many companies need to address. For advice visit Safelincs who offer over 4,000 products, nationwide installation and maintenance services and training courses. Personal Protection equipment (PPE) is also a must that is why Mascot International is exhibiting with its workwear and safety footwear. Toolbox IT will also be there launching its all new health and safety app. Fire Safety during hot works by Howard Passey, principal consultant, Fire Protection Association. To learn more about health and safety when working tall the Working at Height hub, supported by the Access Industry Forum, is running 40-minute CPD sessions on staying safe and compliant. The Scaffolding Association is also providing scaffolding safety advice from its stand and OM Group is hosting health and safety CPD sessions from its stand. A separate CPD programme is also being run by the BRE Academy. The Future of Construction Hub and Innovation Trail are showcasing new technology such as digital construction, 3D printing, robotics, AI and AR, modern methods of construction and a chance to get put to work in Coventry City University’s construction simulator. As wood is the new wonder material in construction the Timber Expo, supported by TRADA, is presenting the Timber Focus Theatre and Confederation of Timber Industries (CTI) Time for Timber CPD workshops, which are full of useful information. The Role Models campaign winner will be announced on 10 October on the UKCW Stage following the shortlisting of 36 people from more than 130 high-quality entries. And finally, when it is time to relax the Beer Festival, sponsored by Velux, is on hand with a selection of street food, rockaoke, a gin and fizz bar, and FIX Radio broadcasting live throughout the event. There is also the Central Bar, located in Hall 11, sponsored by Elliott Group; and the Timber Bar in Hall 9, sponsored by Germany Trade & Invest. Keep up to date with the latest information via the website www.buildshow.co.uk and on Twitter at @BuildShow or using the hashtag #BuildShow2018.